Tim Cook told employees in Cupertino that the three-comma milestone was passed last week. Apple announced on Wednesday that the company has sold 1 billion iPhones. That’s a huge milestone, but its timing is strangely awkward. 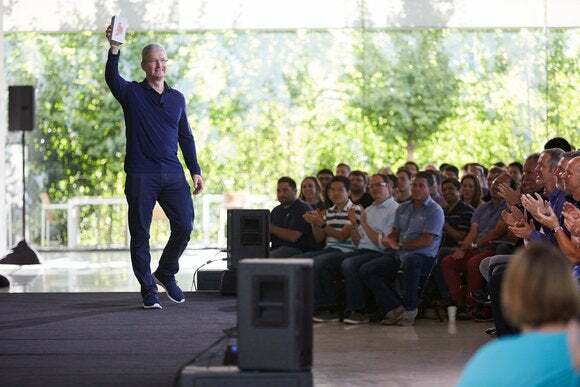 Tim Cook told employees in Cupertino that the billionth iPhone was sold last week, but this announcement comes just one day after Apple’s Q3 2016 saw disappointing iPhone sales, declining to 40.4 million units sold, from 47.5 million in the year-ago quarter. The next iPhone revision is expected in September, but rumors suggest Apple isn’t significantly altering its design to be much different than the iPhone 6 and iPhone 6s. A bigger redesign is allegedly on track for 2017, which means that this coming year might be another crappy year for iPhone sales. Especially if Apple can’t figure out how to convince people that they’re better off without a headphone jack. Still, even if it does turn out that iPhone sales have peaked, Apple isn’t about to give up on its most popular product of all time. 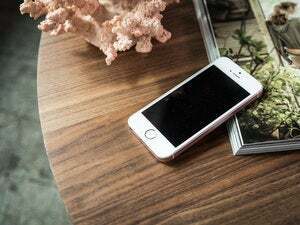 After revitalizing the lineup with the switch to bigger screen sizes in 2014, the company even doubled back in early 2016 with the iPhone SE, a 4-inch phone for people who weren’t interested in a larger model. And Apple knows that new growth is going to happen outside the United States, hence its recent emphasis on opening more stores in China as well as expanding to India. 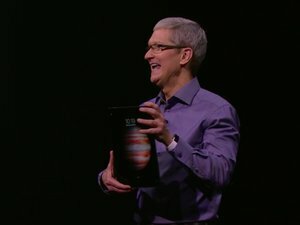 Tim Cook remained optimistic during Tuesday’s earnings call about iPhone growth in those markets, as well as the iPhone SE. “I really like what I’ve seen with the iPhone SE, and the fact that it’s opening the door to customers that we weren’t reaching before, and likely convincing some people to upgrade that wanted a smaller form factor,” he said. One billion iPhones is no small feat. But it’s not the end of the story. The reaction to this fall’s iPhone, as well as the big switch to OLED screens rumored for 2017, will be telling. Apple can’t reinvent the iPhone every year, but incremental adjustments to the best-selling phone might not be enough to keep it on top.